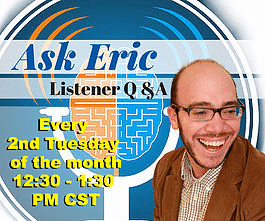 Isaac Boutin joins me on this week’s episode of the podcast. Isaac has been diagnosed with ADHD, OCD, and Tourette’s. He also might be the youngest guest we’ve had on this podcast, as he is finishing his senior year of high school. When I talked with Isaac, his story and attitude were so positive and inspiring, I knew we needed to have him on. 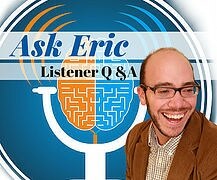 Recently, an academic advisor suggested to Isaac that he appear on a podcast or radio show. He reached out to me, and here’s his appearance! 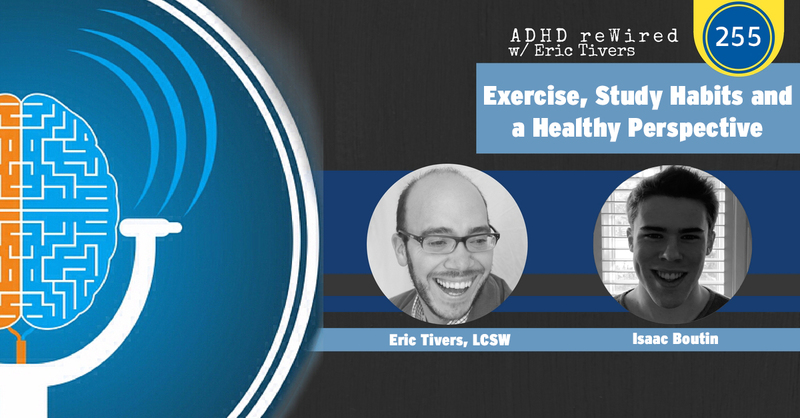 Throughout this conversation, you will hear Isaac talk about the impact ADHD, OCD, and Tourette’s have had on his academics, sports, and life in general. [02:35] – Isaac shares the story of his education. He describes how he pushes himself in his studies. 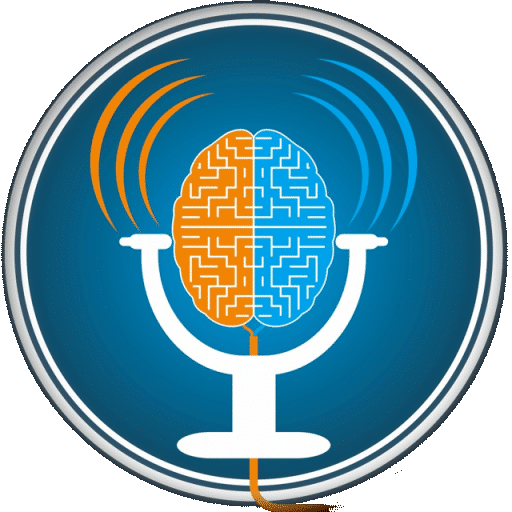 [05:46] – An academic advisor suggested to Isaac that he look for an opportunity to be a guest on a podcast or radio show. [09:15] – When he was younger, Isaac felt ashamed of himself. As he got older, he realized he’s happy with who he is and chose to no longer hide his diagnoses. [14:39] – Isaac describes his study habits. This includes studying while he runs. [19:55] – OCD and Tourette’s are part of Isaac’s everyday life. He describes their impact. [24:34] – Isaac shares a recent example of his compulsions. 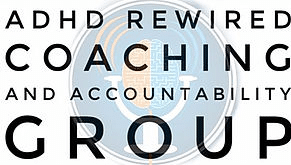 [27:03] – We talk about OCD and Exposure and Response Prevention. [36:38] – I talk about Jia Jiang’s efforts to deal with the fear of rejection. Check out his book, Rejection Proof: How I Beat Fear and Became Invincible Through 100 Days of Rejection. [43:23] – Isaac loves talking about sports, and he shares their role in his life. [51:52] – Isaac explains how his medication has helped him. [56:12] – We look ahead to the future, which includes attending university and Toastmasters.